Lincoln Congregational Temple was slated to celebrate its 150th anniversary in January 2019. 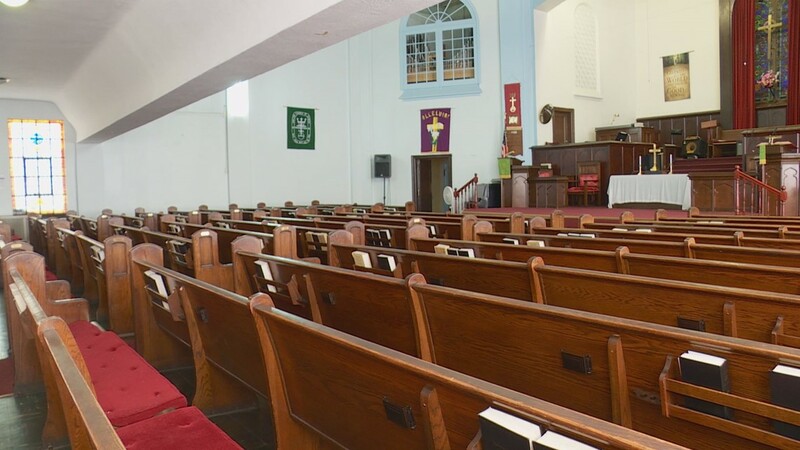 WASHINGTON -- After 150 years, a black DC congregation will meet for one last church service in late September. Lincoln Congregational Temple United Church of Christ sits along 11th Street NW in DC’s Shaw neighborhood. Members of the church recently voted to dissolve the congregation after struggling with dwindling membership numbers and a challenging financial outlook. Barbara Breland, the designated pastor at Lincoln Congregational Temple, said church services could attract close to 1,000 people in the early twentieth century. Now, most Sundays, the church is lucky to have a few dozen worshipers at its services. "The members have changed over the years,” she said. “Mainly due to the changing demographics in the city." Gentrification has had a major impact on Lincoln Congregational Temple over the last decade, according to church moderator Jeanne Cooper. "New buildings have gone up, old buildings have been renovated and modified,” she said. Cooper has belonged to Lincoln Congregational Temple for five decades. She said the low-income housing that used to stand across the street is long gone. Many church members have since decided to leave the city, and its rising costs, for Maryland and Virginia. The church has worked to bring in new members from the surrounding neighborhood. But, the congregation says that effort has been challenging. "It has been harder to attract them,” Breland said. 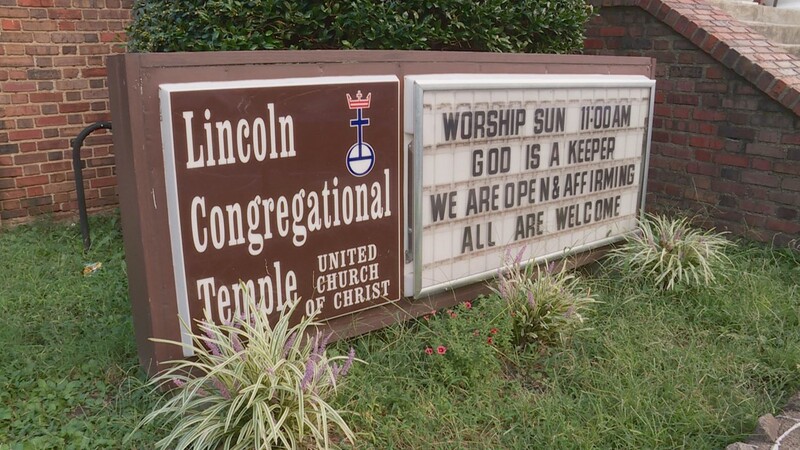 Gentrification has posed another obstacle for Lincoln Congregational Temple too. Parking near the church has become scarce. "I know some of our elderly members who would walk to church would have to walk a distance to get to the church because the parking spaces that previously had been across the street had been taken up by bicycle racks,” Cooper said. Breland said the church got its start after parishioners looked to improve the sub-par living conditions that freed blacks lived in around the area that surrounded the old Wisewell Barracks. "Lincoln Temple was founded in 1869 with the commitment to social justice,” she said. The church built a new structure in place of its old one in 1929. The congregation still worships in that building, which sits on the National Register of Historical Places, to this day. Breland added the church’s doors have opened to many civil rights leaders and icons through the years. They include former NAACP Chairman Julian Bond, singer Roberta Flack and actor Paul Robeson. "Martin Luther King Jr., and some of the people with him, would meet here,” Breland added. “Sandwiches and breakfasts were made before people went away to go to the marches." When the congregation dissolves, Cooper said its members will be left with many memories. She said Lincoln Congregational Temple was both the church she was confirmed and married in. "It will be a day of mixed emotions,” Cooper said of the impending dissolution. The congregation formed a transition team to ensure the church’s legacy would be preserved in the future. Cooper is the chair of that team. "Hopefully, we will be able to reflect on what our forbearers would have wanted this church to continue to be or to become,” she said. Over the next year, Breland said congregation members will decide what to do with the church building. She said they could choose to re-purpose or sell the structure. However, the church’s doors will not close when Lincoln Congregational Temple’s congregation dissolves. 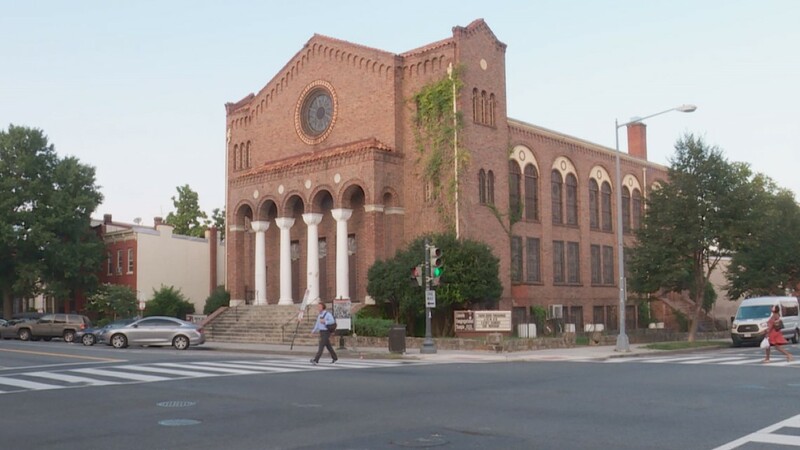 Lincoln Congregational Temple leases space to both a Spanish-language congregation and the Shaw Community Center. The latter runs an after-school program in the church’s basement on weekdays. 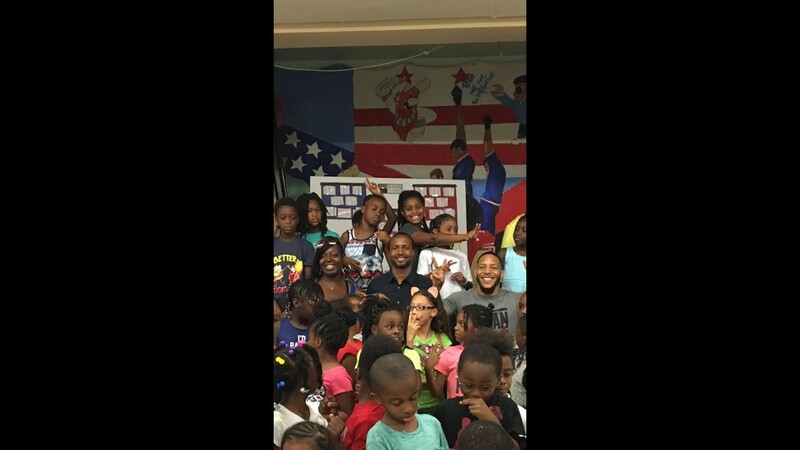 The center’s executive director, Sudi West, said his organization had been visioning and building out a model for a possible community anchor institution. But, he added that recent developments at the church have somewhat delayed the process. “The process of discernment, which we understand could be as long as a year-long process, kind of leaves us in a little bit of a limbo to plan,” he said. For now, the center will continue to operate in the church’s basement. Lincoln Congregation Temple will hold its last service September 30th at 11 a.m.
Breland said everyone is welcome to join the congregation for its last service. "Lincoln Temple the congregation is dissolving,” she said. “But, God is not, because God continues on and God is eternal."